HONOLULU – Governor David Ige today announced three nominations for the Board of Land and Natural Resources (BLNR). All three nominations are subject to confirmation by the Senate. Photos may be found at: https://www.flickr.com/photos/govhawaii/. Born and raised in Honolulu, Keith “Keone” Downing is an expert waterman and respected big wave rider. Downing is the son of big-wave pioneer George Downing, one of Hawaii’s major figures in modern surfing. Currently, Keone, along with his sister Kaiulu, run the family owned business which is also Hawaii’s oldest surf shop, Downing Hawaii. He continues in the lasting legacy of the Downing family through his commitment to and advocacy on behalf of ocean conservation. Downing’s long-term involvement with the non-profit group Surfing Education Association shows his dedication to the preservation of Hawaii’s oceans coral reefs, waves and beaches. Downing is a proud graduate of Kamehameha Schools. He graduated in 1975 with a degree in commercial art from California College of the Arts and went on to design logos for surf industry giants Quiksilver and O’Neill. Ulalia Woodside, who has been serving on the Board on an interim basis since last year, lives in Waimānalo and is currently the regional asset manager for natural and cultural resources at Kamehameha Schools’ Land Assets Division. Prior to this, Woodside worked at Wilson Okamoto Corporation, The Hallstrom Group and the state Department of Land and Natural Resources. 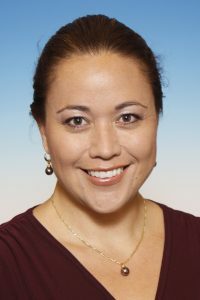 She currently serves as a steering committee member for Hawaii Green Growth and is the indigenous representative for the Landscape Conservation Cooperative National Council. She is a former commissioner for the Natural Area Reserves System Commission and a former executive council chair for the Pacific Islands Climate Change Cooperative. Woodside received bachelor’s degrees in political science and Hawaiian studies, along with a certificate in Hawaiian language, from UH Manoa. She is also a kumu hula, having completed the ‘uniki rites of her family’s genealogical hula traditions. “I am honored to be asked to continue to serve on the board and am committed to preserving Hawaii’s natural resources,” said Ulalia Woodside. 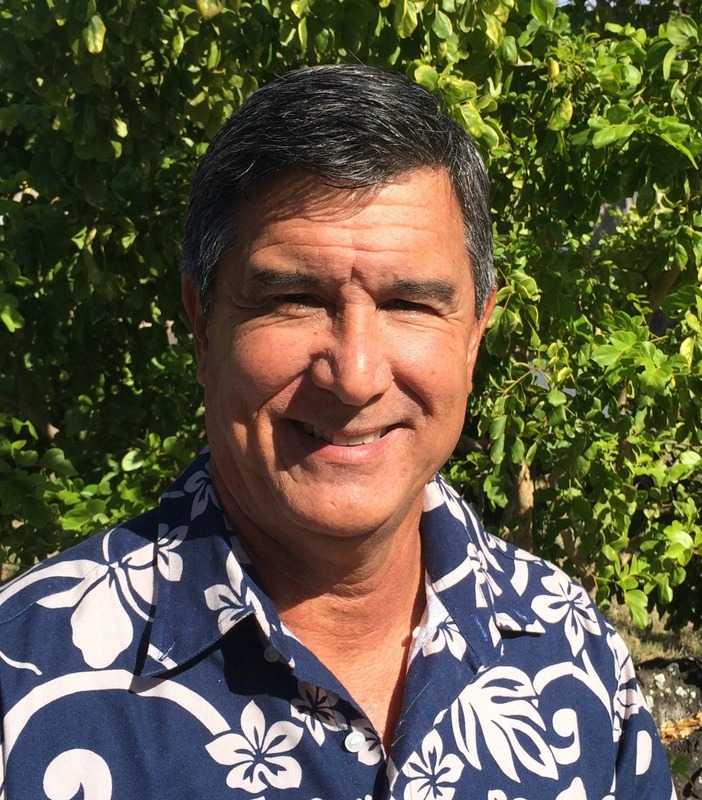 Christopher Yuen, a resident of Ninole, is currently serving on the Board on an interim basis and previously held BLNR’s Hawaii County seat from 1990 to 1998. 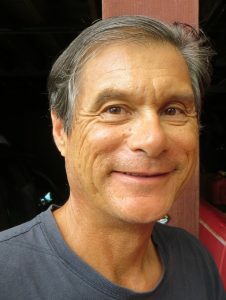 He is currently on the advisory councils for the Laupahoehoe and Puuwaawaa Experimental Tropical Forest. Since 1995, Yuen has been owner and manager of The Family Farm, Inc., a 20-acre certified organic farm supplying local markets with bananas, lychees and rambutans. 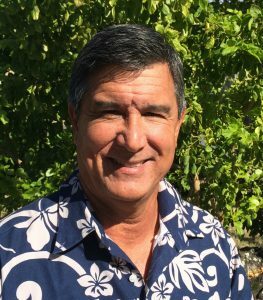 From 2000 to 2008, he was Hawaii County’s planning director. He has also served as the County’s deputy corporation counsel and practiced law as a private attorney. Yuen received a bachelor’s degree in human biology from Stanford University, a master’s degree in environmental science from State University of New York’s College of Environmental Science and Forestry, and a juris doctorate from UH William S. Richardson School of Law.